It's Part II of Episode 4 as Pete, Ramon, Dimitrios and Greg continue their roundtable discussions. First up - Is Black panther overrated? a result of White Guilt? Or does Ramon just hate T'Challa that much? Then, Sexism vs Racism in the early days of the Silver and Bronze Ages! Paul Tobin's Colder: Toss the Bones concludes and the boys couldn't be more thrilled -- In fact they think it needs to hit the small screen! Then, what other comics do the Basement Crew think deserve the movie/tv treatment? Also in this episode, Football! And football comics! Yes there are a few! EXTRA! 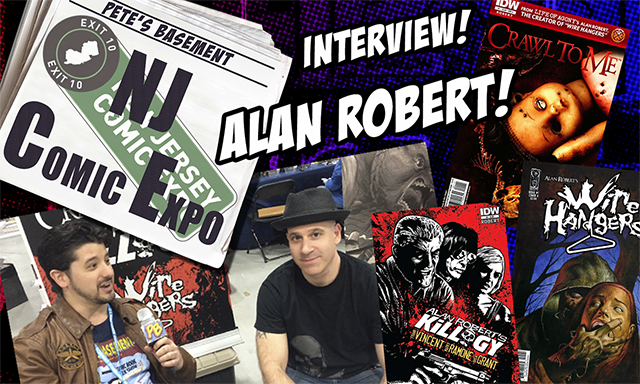 Killogy Creator Alan Robert Talks with Pete's Basement! Basement buddy and insane horror comics creator Alan Robert talks with Pete about the new Crawl to Me hardcover graphic novel, as well as a Killogy animated series starring Frank Vincent, Marky Ramone, and Brea Grant! Alan also has a new project in store coming soon from IDW, and is going on tour with his band Life of Agony! 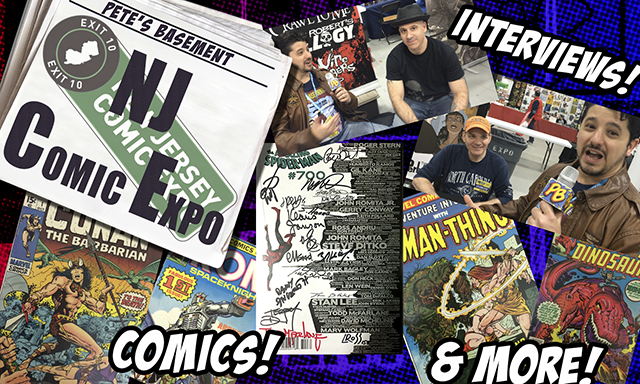 Hear all about it and more in this interview from the New Jersey Comic Expo. Will the Ultimate Universe end in a bang or a whimper? Ninjas + Vampires = Awesome! 80's nostalgia is in high gear in Ninja Turtles- Bebop and Rocksteady rear their heads! Plus, November is Pizza Appreciation Month! 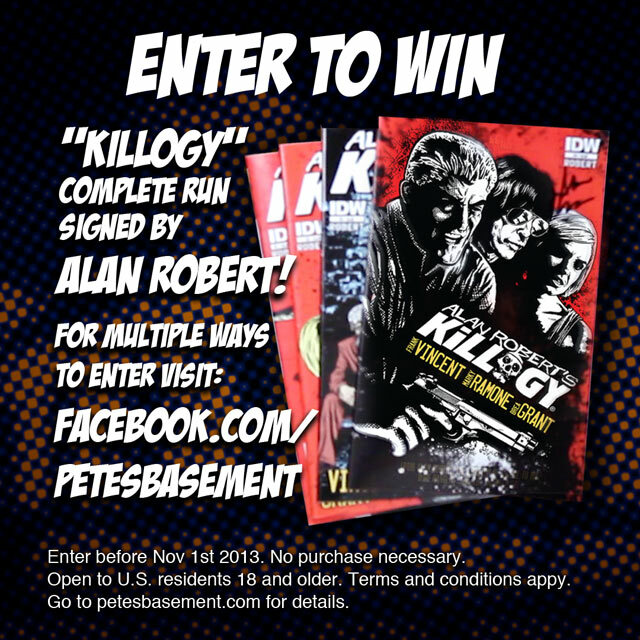 Win Signed Killogy Four-issue Series from Alan Robert! 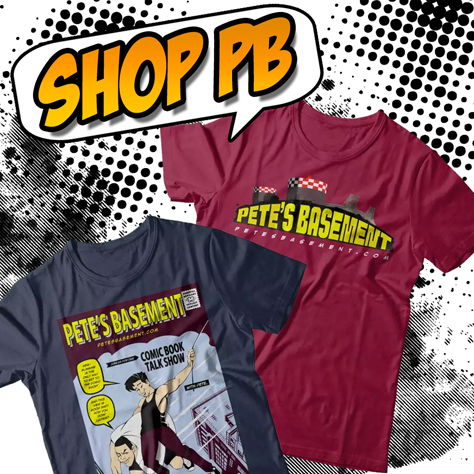 Pete and Steve take turns reviewing the most recent comics. Don't worry, Ramon will be back next week! Special thanks to all of our Veterans!